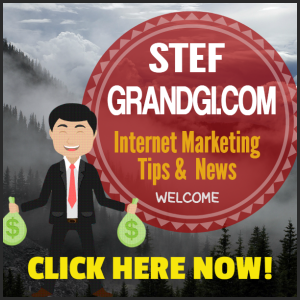 If you were given a proven method… yes, PROVEN way…to quickly increase your sales, signups, and convert more visitors into “customers” on your site each and every day, would you take it? Matt Callen has decided to publicly release a brand new software that until now has been a complete underground secret that he’s been using only for his own sites. It’s one of those revolutionary ideas that only comes around every few years. Essentially, with this software you can watch EXACTLY what your visitors are doing while they’re on YOUR website. It essentially records your visitors’ mouse movements, clicks, actions, when they fill in forms, when they buy, when they leave, and more! Why is this important? If you know WHY your visitors are buying, WHY they’re clicking, WHERE they’re spending most of their time, or even WHY they’re leaving your site, you can quickly tweak a few minor things on your site and quickly increase your conversions, signups, and sales. For now, it’s free to use the software. And iIt’s literally like sitting behind your visitors while they’re on your site. And it’s proven to be one of the most influential reasons for Matt’s marketing success online. He’s a testing and tracking expert who knows how to market his products. The more visitors he gets, the more customers he gets. It’s that simple. You can have all of the visitors in the world, but if none of them want your product, it’s pointless to even have a website. By using this tool, you can easily increase your conversions by 50% in a very short time. You only have a little more time to grab it free before the creator, marketing expert Matt Callen starts charging for it. And you cannot miss this one, especially while it’s free! Take advantage of this one now. 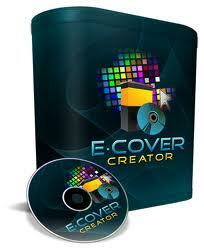 With the ECover Creator Pro, you can instantly create quality ebook covers with just a few clicks of a button. You do not need any graphic skill to use this tool. UPDATE: This version has been retired, click on the image below or HERE to get the new version on our site.